Experience our first class facilities by reserving your court. We are excited to see you around. Discover our latest program for families! Coinciding with holidays, on October, we offer a great tennis program for families. 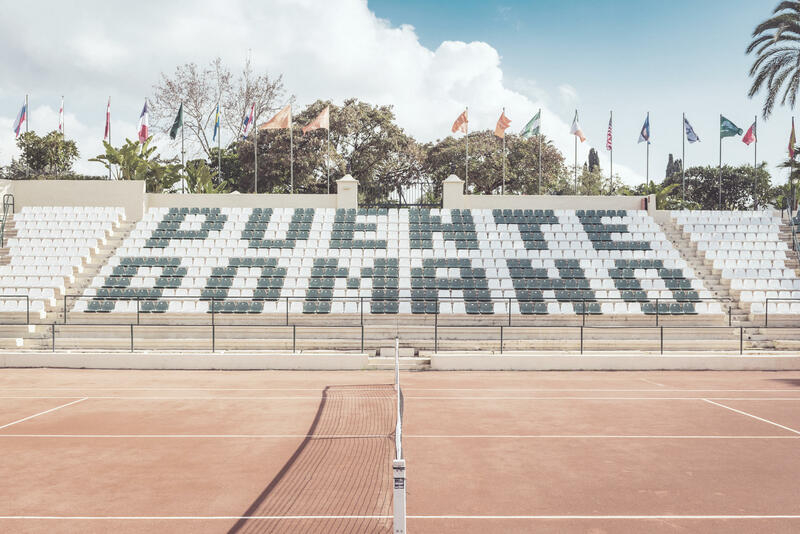 The perfect tennis family holidays in Spain. Find out all the information of our new program for adults; groups sessions, matches, social functions… and more! For children, a full tennis program where meeting other children and share experiences. Trophies and prizes are the icing on the cake!